vGIS Planning uses holograms that can be viewed by multiple users at the same time to help with infrastructure project reviews. 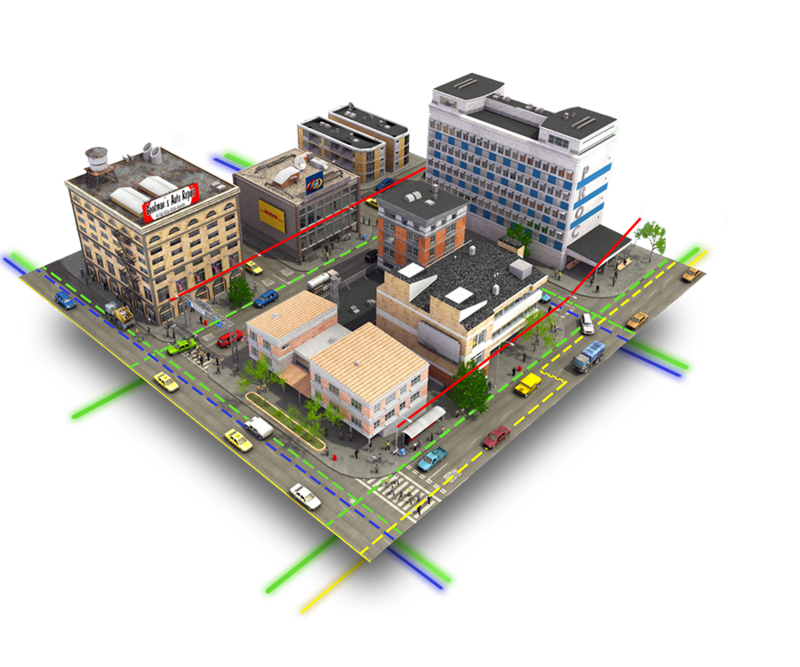 3D visualizations let you conduct a virtual tour of the project, highlight issues, and discuss “what-if” scenarios in real time. 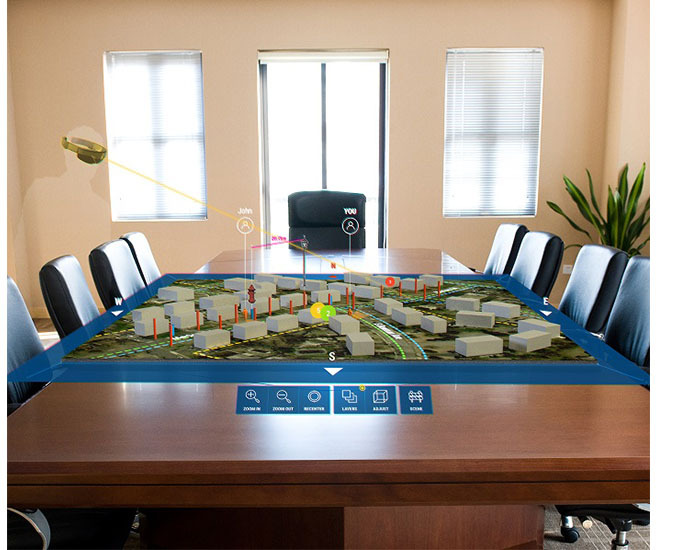 Visualize buildings, proposed structures, and infrastructure on a conference room table. Zoom in and walk around full-scale models placed in accurate geographic locations. Share your holographic views with colleagues and clients from anywhere in the world to speed up the planning and review processes. 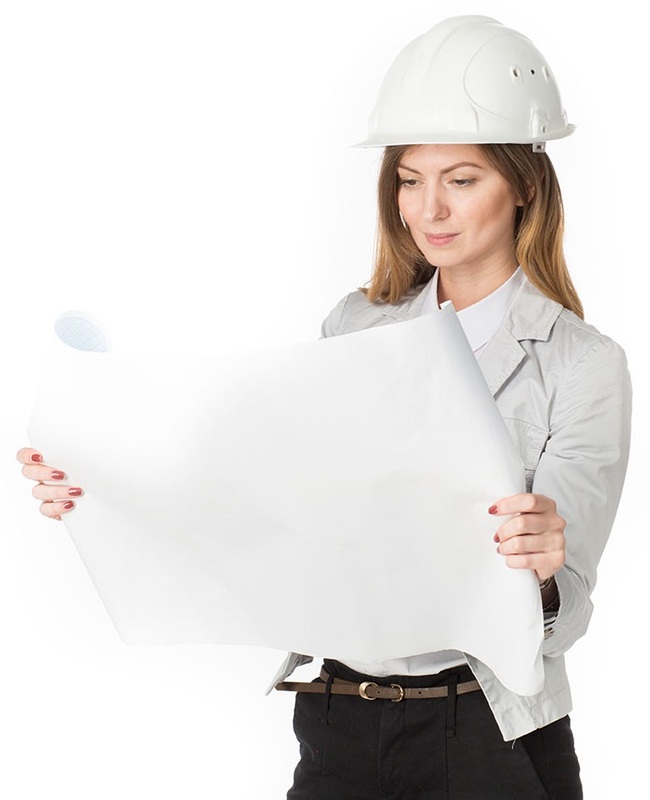 Whether it’s a public infrastructure project or a commercial building, vGIS enables project planners, engineers, and architects to conduct project reviews with nontechnical stakeholders. Municipal planners and utility companies will benefit from a better understanding of legacy systems as they plan to introduce new services to the underground utility infrastructure. Other advantages include modelling “what-if” scenarios in real time to help choose the optimal solution for the situation at hand. A picture is worth a thousand words. With holograms, you get more than that—you’re able to zoom in and out of project details, highlight issues, decide on action items, and identify problems, all with the full understanding of everyone involved. Planners can conduct field visits and see proposed project elements in the field as visual overlays on the real world. Virtual objects remain accurately “fixed” at their proposed locations, allowing walk-arounds in real time to assess the proposed configurations. Meemim’s holographic vGIS will help OHM take our ideas further—from visionary to achievable. This is what we at OHM Advisors like to call solutions.